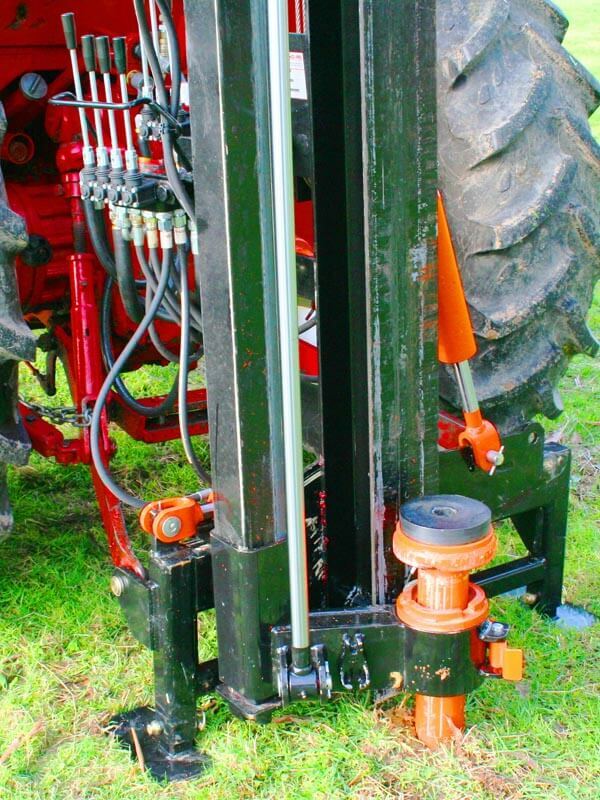 The Mule is like the building block of tractor mounted post rammers. 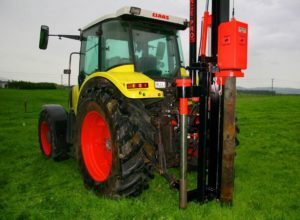 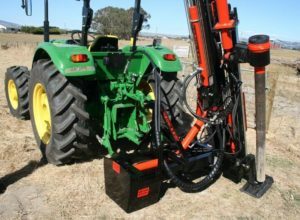 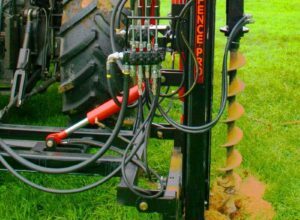 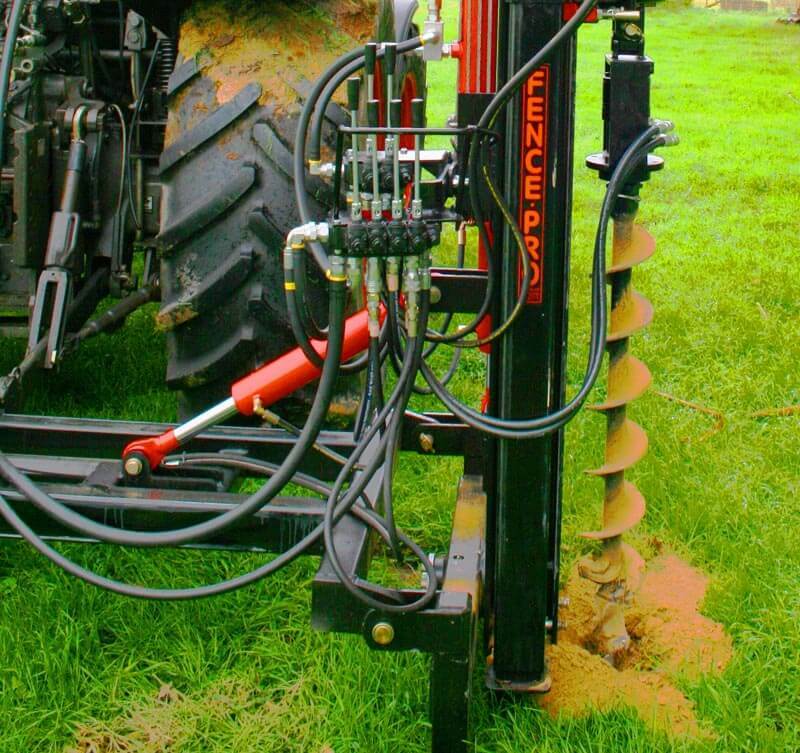 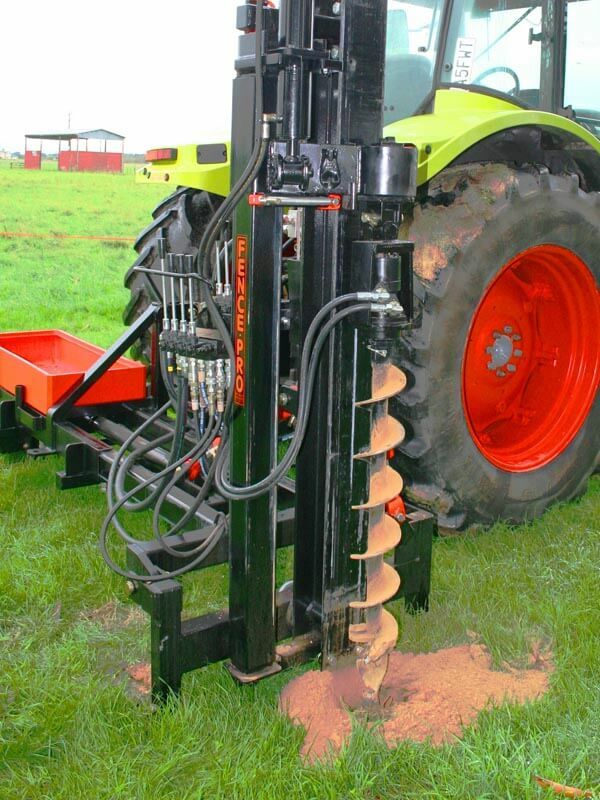 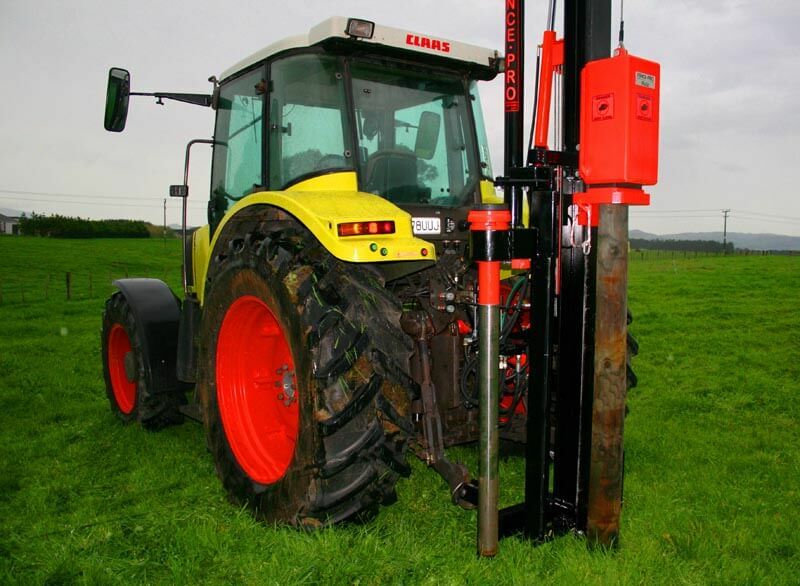 In its most simple form it is a fairly basic yet very heavy duty postdriver that can be adapted to suit any soil type or fencing conditions. 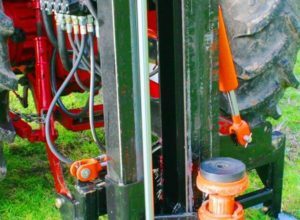 The options are nearly endless, and ultimately very nearly match the Ultra G2. 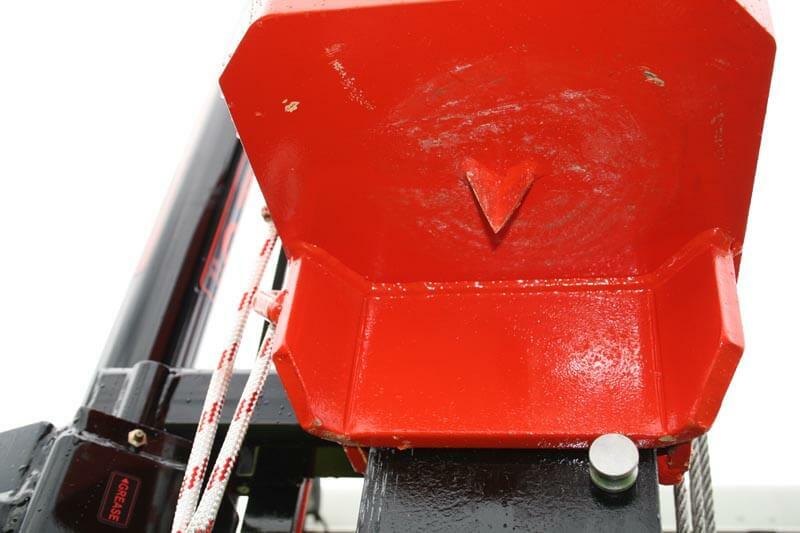 The Mule can be customised with nearly all the options available to the Ultra Series. 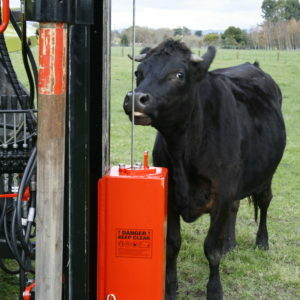 A common rig is the standard Mule with the Rock Spike Extractor. 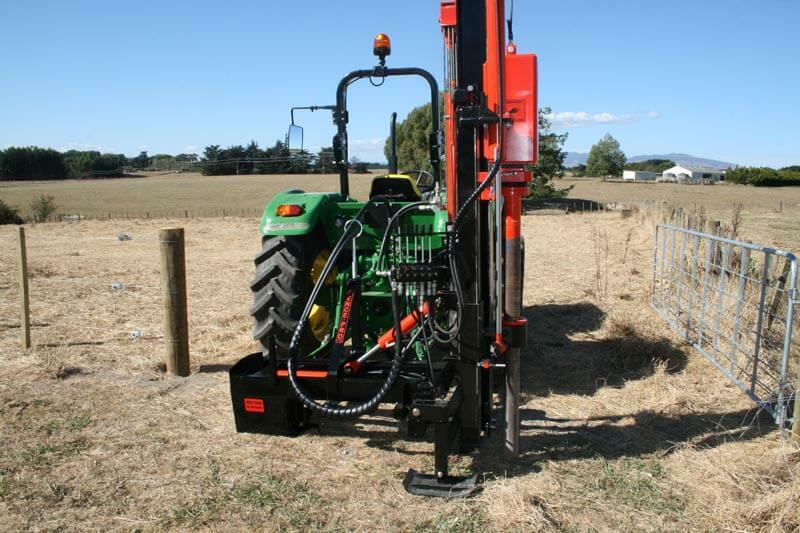 This is a very competitive package and is ideal for the stony areas such as Canterbury and Otago. 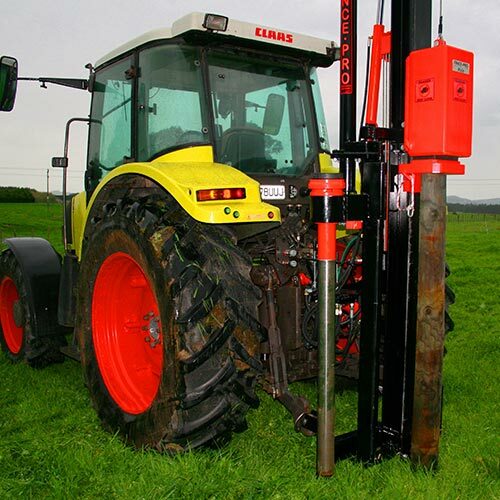 This is the one shown in the main photo but without the optional hydraulic hinged mast. 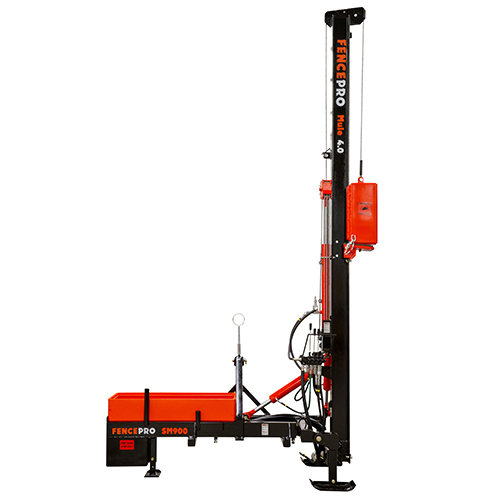 It swings between the working and transport positions manually. 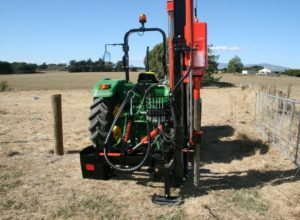 The 270 kg Block upgrade is quite common in those situations too. 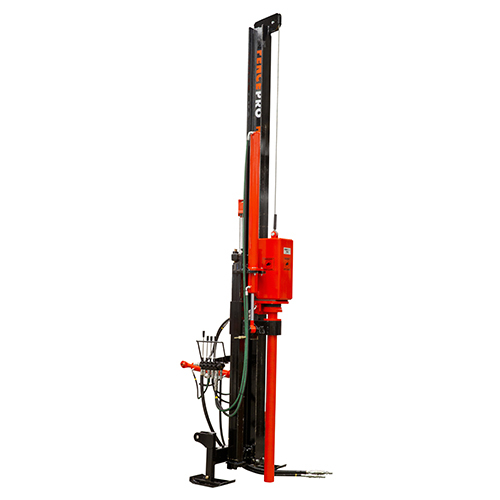 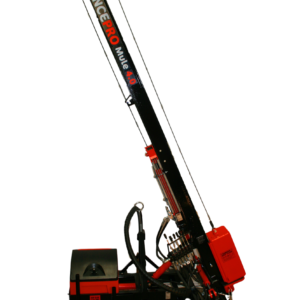 The standard Hydraulic Auger is a good match as it fits onto the Rock Spike Extractor creating a very versatile unit and especially so if kitted out with the sidemount unit or mast shift. 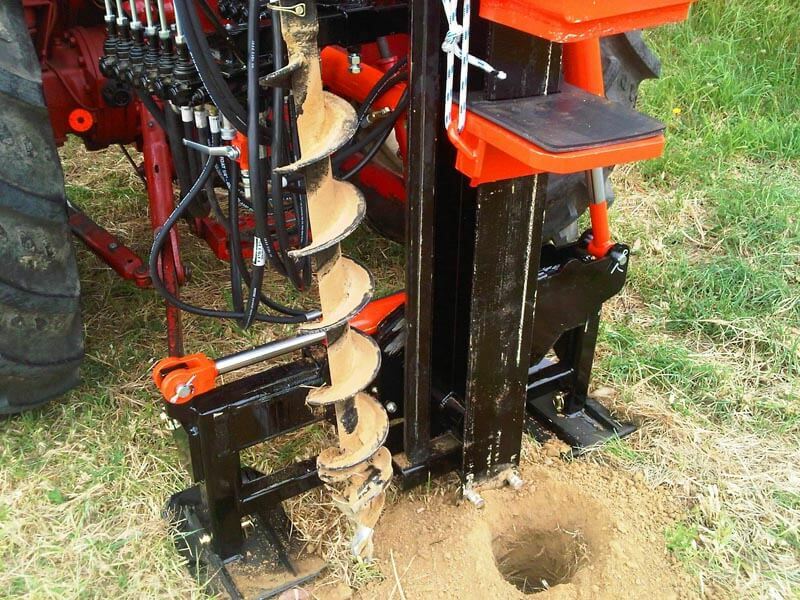 The Auger is great for Papa clay and sandstone, which are both quite common in the North Island. 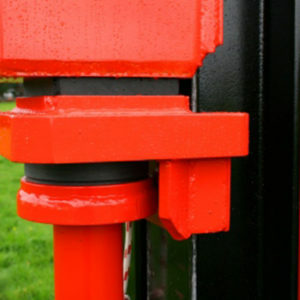 The mast is the same construction as the Ultra Series, with the main differences being in the specification of the valve banks and block construction. 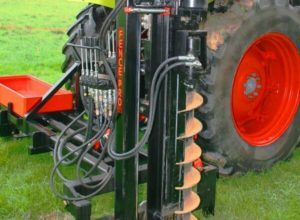 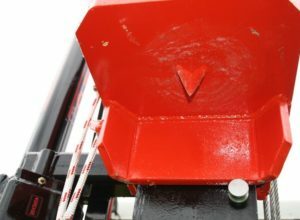 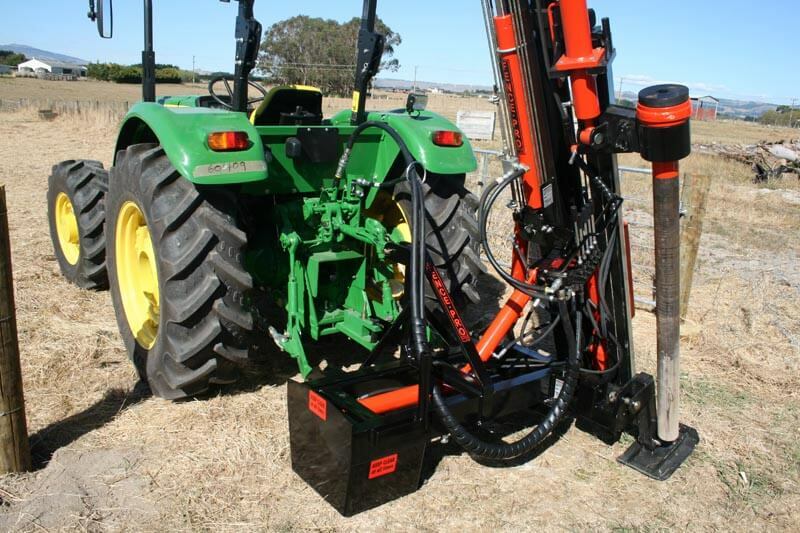 At a glance, the Standard Mule looks like a Farmtek, however there are two key areas that make the difference; The Mule can be fitted with the Rock Spike Extractor and the mast shift. 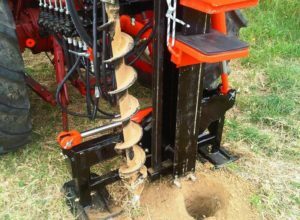 So you can pretty much pick a path through the Fencepro options list until you get the rammer that suits you down to the ground.